CHEP is a major supplier of reusable plastic containers (RPC’s), which are used throughout the food retail supply chain to protect and cool products, from point of packing at the growers to in-store displays. The company processes upwards of 20 million units annually through its Normanton site in Yorkshire. The success of CHEP’s RPC management service depends heavily on a rapid turn-round during the sanitation and cleaning stage. Display containers have to be thoroughly washed and cleaned to strict ISO standards before being released for re-use. 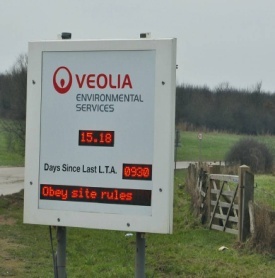 As part of a CHEP’s continued strive for efficiencies and continuous improvement, the production team in Normanton decided to install display signs to enhance line communications. CHEP turned to display specialists Messagemaker in search of a communication board that would provide improved feedback for the line. New LED displays were installed at the top of each line, three in total, each of which processes a different type of container. 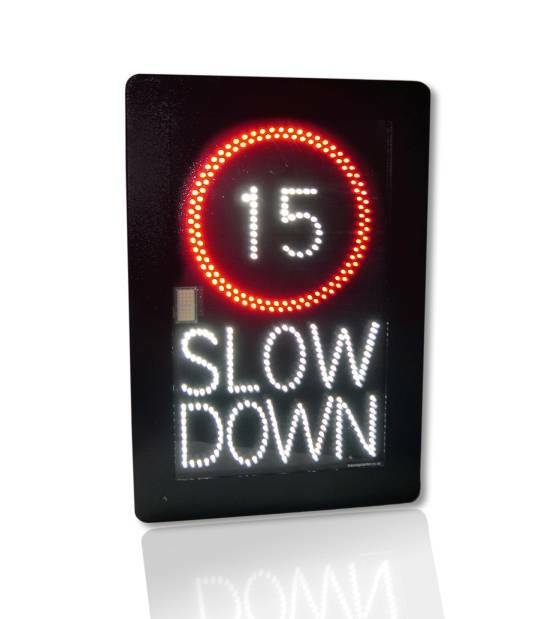 Supplied as single-sided signs with a bright red LED display, the display boards are clearly visible up to a distance of 50 metres and are designed for use in a moist environment, making them ideal for factory conditions. Four updatable data windows display messages showing the rate of units processed per minute and processing targets, as well as actual performance and the overall efficiency rating. The displays can be updated from any PC via a wireless modem using the software provided, which allows operators to update the rate per minute data window, start and stop or pause displays and set the counters to zero at the end of each shift. The actual number of units cleared increases automatically as containers pass over a device that closes a volt-free contact. LED displays provide a clear and permanent display for manufacturing environments where performance or health and safety are at issue.